Amidst the hustle and bustle of downtown St. Paul, there was a quiet peaceful moment in Mears park from which a new family emerged. Josh affectionately calls Katie “his bonus Mom” but to see them together the word “essential” comes to mind more than “bonus.” Katie absolutely bursts with contagious joy and seems ideally suited to a kid who, as she puts it, “has an amazing imagination and loves to play.” All three of them have adventurous spirits and no doubt each will take turns leading the other two into new and different experiences. We loved shooting their wedding, but it’s clear that it this is only the beginning for them. 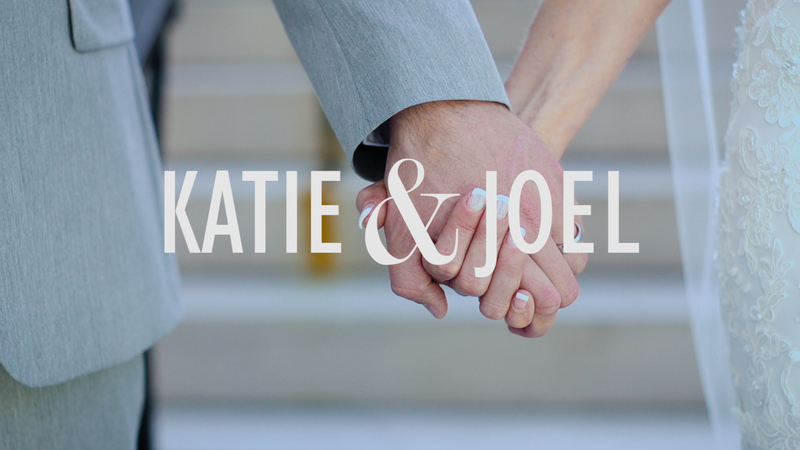 Congratulations to Katie, Joel and Josh!